This perfect flavour of spruce remind us on childhood, when grandparents made delicious products out of it, especially during Christmas time. 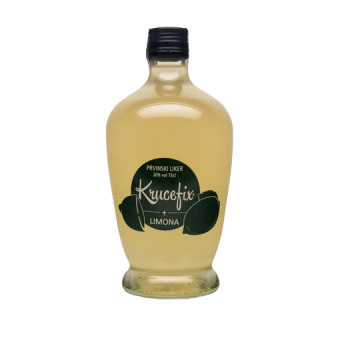 It affects antibacterical and helps cure coughing and inflammation of the respiratory tract. It is a known fact that spruce affects positive on the spring tiredness. 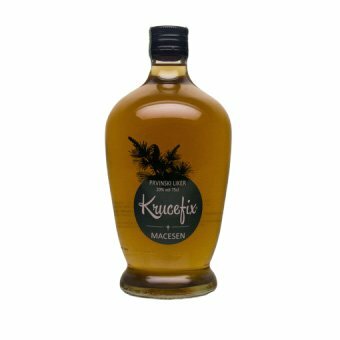 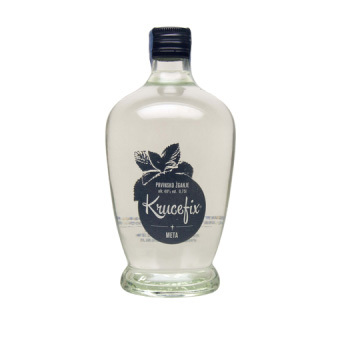 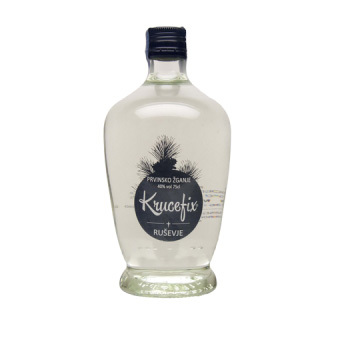 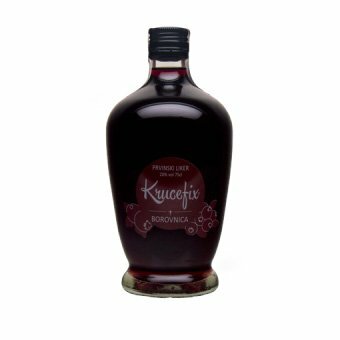 The most popular to drink Spruce liqueur is just at Christmas time after dinner with the relaxed family company and full table of Christmas goodies.